Aage Niels Bohr was a Nobel Prize winning nuclear physicist. This biography profiles his childhood, life, research career, achievements and timeline. Aage Niels Bohr was a Nobel Prize winning nuclear physicist. His father, Niels Bohr, also a Nobel Laureate, was known for his pioneering work on atomic structure and quantum theory. Since he was the only one of his father’s six children who studied physics, he began to help his father in writing articles and letters while he was still a student at the University of Copenhagen. However, his studies were shortly interrupted because the Germans, who had by then invaded Denmark, ordered their arrest. Fortunately, they were able to escape to Norway and from there to England. Here young Bohr was officially appointed as a junior researcher at the Department of Scientific and Industrial Research. However, he served mainly as personal assistant to his father and flew to the USA a number of times to take part in Manhattan Project. After the war he went back to Denmark and completed his studies. 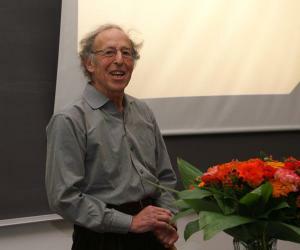 Subsequently, he joined the University of Copenhagen as a research fellow and quickly climbed up the ladder to become director of the Niels Bohr Institute. Later he relinquished the post and spent the last years concentrating on research work. 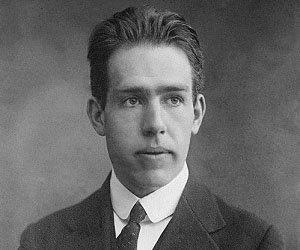 Aage Niels Bohr was born on 19 June, 1922 in Copenhagen, Denmark. His father, Niels Bohr was an eminent physicist, who received Nobel Prize for his contributions to the understanding of atomic structure and quantum theory in the same year Aage was born. His mother’s name was Margrethe Bohr (née Nørlund). He was the fourth of his parents’ six son, and spent his early childhood in his father’s quarter at the Institute of Theoretical Physics (later renamed as the Niels Bohr Institute) at the University of Copenhagen. Later, when he was about ten years old, the family moved to the mansion at Carlsberg. At both these places, they had several well-known scholars, many of whom were eminent physicists, and they used to visit them. 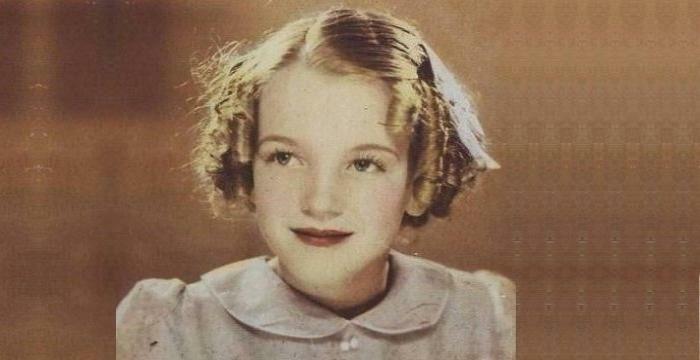 Consequently, his childhood was spent in august company. However, he was the only child to benefit from it and develop an interest in physics. His other brothers took up different professions. Aage had his entire schooling at Sortedam Gymnasium (H. Adler's fæellesskole). In 1940, a few months after Hitler had occupied Denmark, he joined University of Copenhagen to study physics. By now, he had started assisting his father with writing articles and letters. In September, 1943 Hitler announced that all Jews should be deported to concentration camps. Although Aage’s parents were baptized Christians, his paternal grandmother, Ellen Adler Bohr was a Jew and this connection meant that the family was not really safe. The Germans also considered them as Jewish. In October, 1943, with the help of Danish resistance, the family managed to escape to Norway, which was neutral in the war and was free from German control. From there, the father and son flew separately to England on a Havilland Mosquito operated by British Overseas Airways Corporation. In London, the Senior Bohr was associated with atomic energy project and Aage Bohr was officially appointed as a junior researcher at the Department of Scientific and Industrial Research. 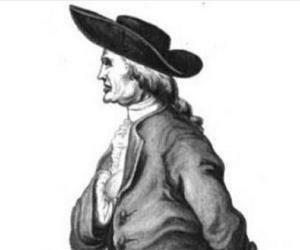 However, he served mainly as personal assistant and secretary to his father. During this period, they made several visits to the U.S.A. under false names and took part in Manhattan project. When the Second World War ended in August, 1945 they returned to Denmark immediately. On returning home, Aage Bohr resumed his education without further delay and received his master’s degree in 1946. He wrote his thesis on certain aspects of atomic stopping problems. 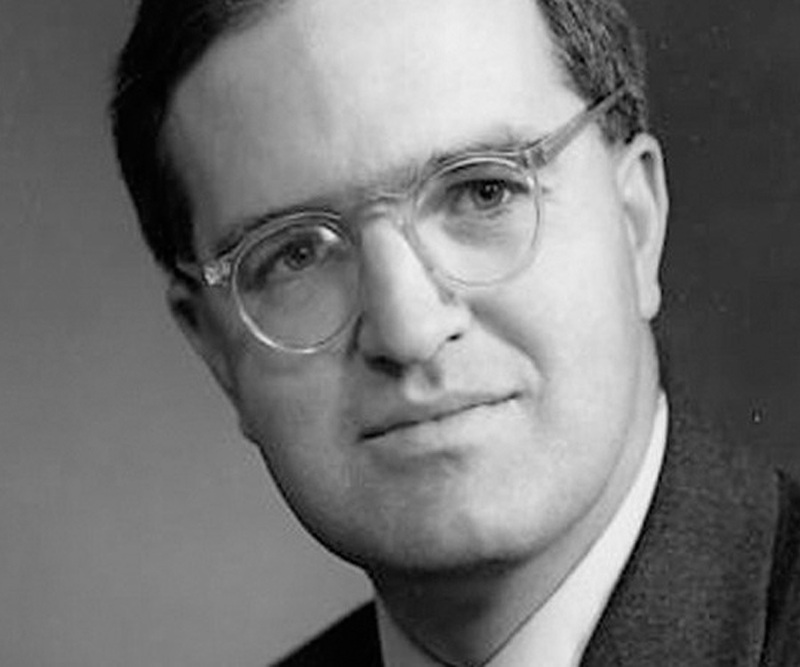 In 1946, soon after earning his master’s degree, Aage Bohr joined Institute for Theoretical Physics at the University of Copenhagen as research scholar. While working there, he became a member of the Institute for Advanced Study in Princeton, New Jersey and moved to the U.S.A in early 1948. Also from January 1949 to August 1950, he was a visiting fellow at Columbia University at New York. 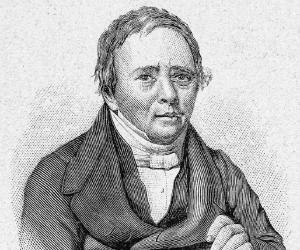 Here, he met Isidor Isaac Rabi, who created in him an interest in recent discoveries concerning the hyperfine structure of deuterium. During this period, he also met James Rainwater, with whom he would later share the Nobel Prize in Physics. Rainwater talked to him about a variant of the drop model of the nucleus, earlier developed by Niels Bohr. However, unlike the earlier model, Rainwater’s model could explain a non-spherical charge distribution. Bohr returned to Denmark in 1950 and started collaborating with Ben Mottelson on this research. Together they began comparing the theoretical work with experimental data. Subsequently, they were able to merge the shell model of Maria Goeppert-Mayer with Rainwater's concept of the drop model of the nucleus. The results of these experiments were published in three papers in 1951, 1952 and 1953. Soon they began to be considered significant for the understanding and development of nuclear fusion. Much later, they were awarded the Nobel Prize in Physics for this work. Even after finishing the work, Bohr continued his collaboration with Mottelson. Concurrently, he also began his doctoral work and earned his PhD in 1954. His dissertation was titled ‘Rotational States of Atomic Nuclei’. Thus he completed his doctoral work a year after he had completed his Nobel Prize winning work. In 1956, Bohr became a Professor of Physics at the University of Copenhagen. Next in 1957, he became a member of the Board of Nordisk Institut for Teoretisk Atomfysik (NORDITA), founded in the same year in the premises of the Institute of Theoretical Physics. At that time, his father, Niels Bohr, was holding the post of the Director at the Institute of Theoretical Physics. Upon his death in 1962, Aage Bohr became its new director. Three years later, the institute was officially renamed as Niels Bohr Institute and Agge Bohr remained its director. As the Director of the Institute, he stressed on the interaction between theoretical and experimental work. Moreover, he laid equal emphasis on the promotion of international cooperation in the development of science. In 1970, he relinquished the post of Director but remained with Niels Bohr Institute, focusing only on research work. However in 1975, he again became the Director of Nordisk Institut for Teoretisk Atomfysik (NORDITA). In 1981, he finally gave up all administrative responsibilities and once again concentrated only on research work. In 1992, he retired from all kinds of active services. Aage N. Bohr is best remembered for his work with Ben R. Mottelson on the motion of subatomic particles. In this, he was inspired by the theories of James Rainwater, whom he had met at the Columbia University, New York. Rainwater had created a variant of drop model, which hypothesized that a nucleus was like a balloon with balls inside; just as the balls cause disfiguration on the surface when they move around inside the balloon, the surface of the nucleus can also be distorted by movement of nucleons inside it. Bohr was highly enthused by this theory and on returning to Copenhagen began experimenting with Mottelson on it. Ultimately, they independently established that the motion of subatomic particles can distort the shape of the nucleus. It not only challenged the generally accepted theory that all nuclei are perfectly spherical, but also reconciled the shell model of Maria Goeppert-Mayer with the liquid drop model of James Rainwater. The duo also published a two-volume monograph, titled ‘Nuclear Structure’. The first volume titled, ‘Single-Particle Motion’, appeared in 1969 and the second volume titled, ‘Nuclear Deformations’ was published in 1975. In 1975, Aage N. Bohr received the Nobel Prize in Physics jointly with Ben R. Mottelson and James Rainwater "for the discovery of the connection between collective motion and particle motion in atomic nuclei and the development of the theory of the structure of the atomic nucleus based on this connection". 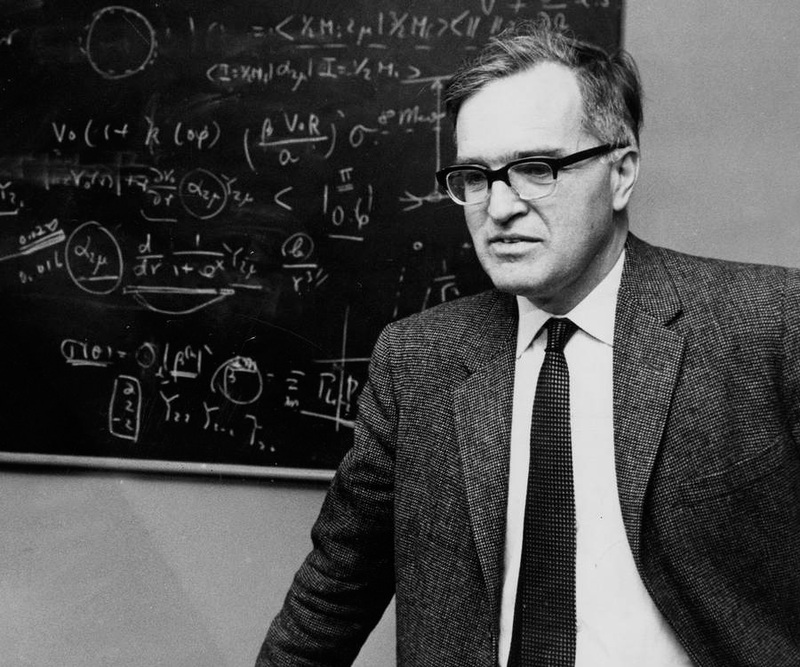 In addition, he also won Dannie Heineman Prize for Mathematical Physics in 1960, Atoms for Peace Award in 1969, H.C. Ørsted Medal in 1970, Rutherford Medal in 1972 and John Price Wetherill Medal in 1974. In 1981, Bohr married Bente Scharff Meyer. The union lasted till his death in 2009. Aage Bohr enjoyed classical music and loved to play the piano. He died in Copenhagen on 9 September 2009 at the age of 87. Niels Bohr won the Nobel Prize in 1922 and Aage Bohr had won it in 1975. This makes them one of the six pairs of fathers and sons who have won the Nobel Prize. More importantly, they are one of the four pairs of fathers and sons who have won the Nobel Prize in Physics.